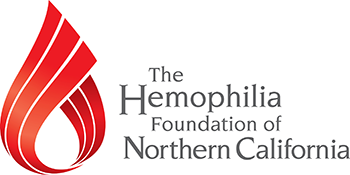 The Hemophilia Foundation of Northern California (HFNC) is recognized by the Internal Revenue Service as a tax-exempt organization under section 501(c)(3) of the Internal Revenue Code, HFNC is a public charity under federal law and a nonprofit, tax-exempt corporation under the Revenue Taxation Code of the State of California. Accordingly, contributions to HFNC are deductible to the maximum extent permitted by law for income tax purposes. Donations can be made through outright gifts in the form of cash, check, credit card, appreciated securities, real or personal property, and other types of assets, and deferred gifts in the form of charitable trusts. Bequests eligible for a charitable estate tax deduction can be made by naming the organization as a beneficiary in, among other things, a will, a trust, an insurance policy, or retirement funds. 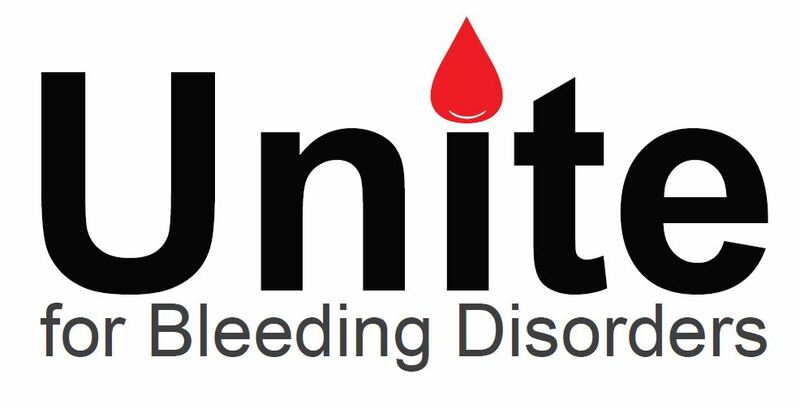 We rely a great deal on charitable donations from the public to continue to provide many services to the Northern California bleeding disorder community. Thank you for your support. 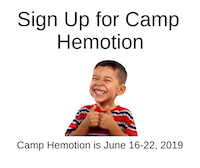 For more information about donating, please call the HFNC main office at (510) 658-3324 or infohfnc@hemofoundation.org.